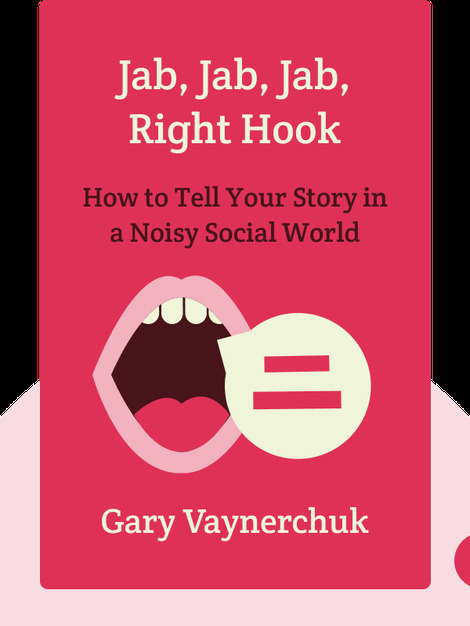 Jab, Jab, Jab, Right Hook explains how managers, marketers and small businesses can capitalize on social media platforms like Facebook to increase their public profile. A great social media marketing campaign can deliver that fatal blow – the “right hook” that knocks consumers into buying their product. The author teaches you social media moves that’ll have your product floating like a butterfly and stinging like a bee. 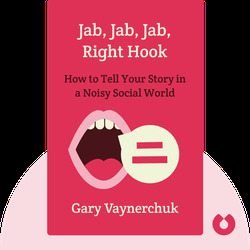 Gary Vaynerchuk is a New York Times bestselling author and storytelling entrepreneur. He also runs his own digital consulting agency, VaynerMedia, which helps Fortune 500 companies develop effective social media strategies. He was voted one of the top 20 people every entrepreneur should follow by BusinessWeek.